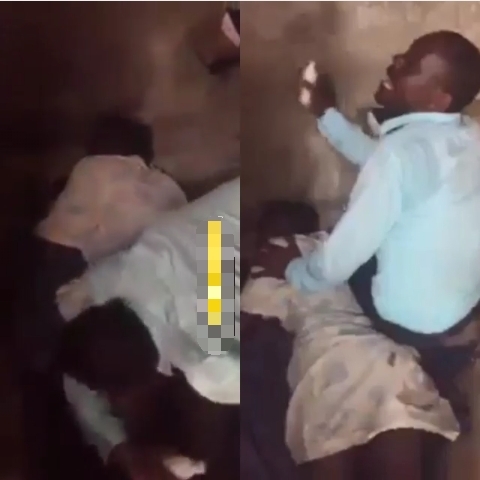 A Pastor spotted seriously performing deliverance on a Lady during church service. The Pastor was seen romancing, touching the lady backside as she lay down on the floor in the name of deliverance..
Pastor Spotted Seriously Performing Deliverance On a Lady!! !